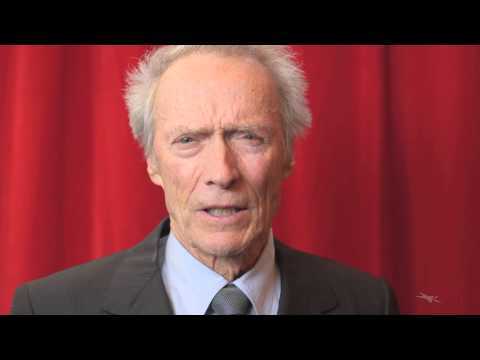 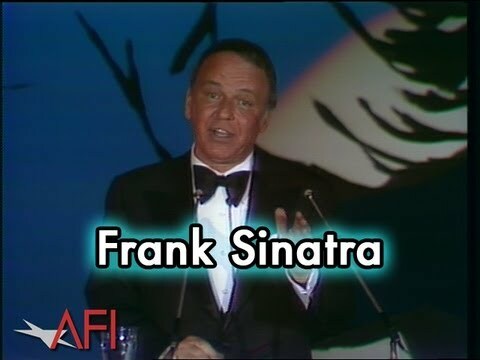 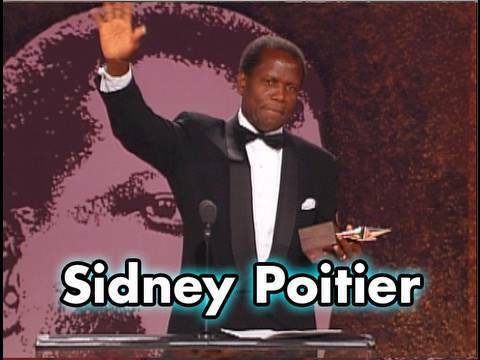 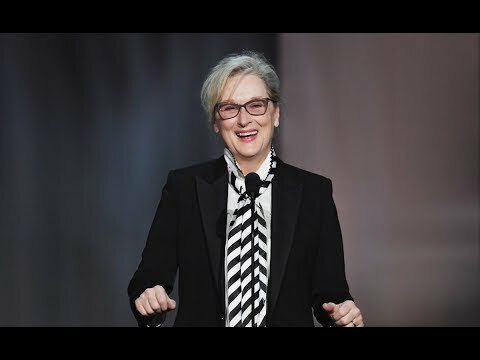 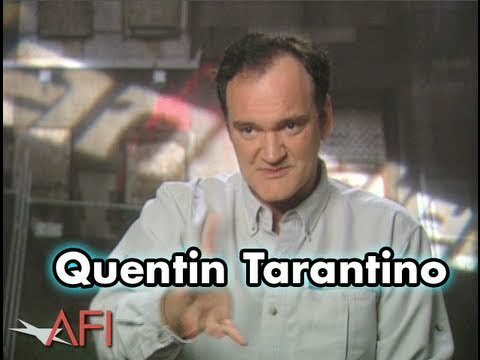 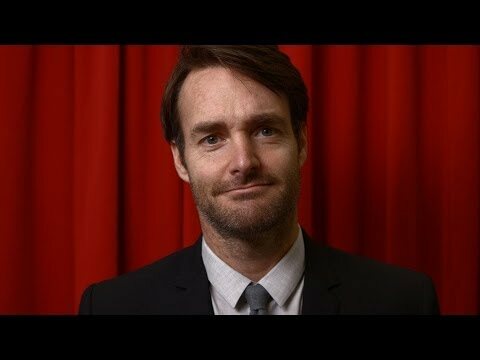 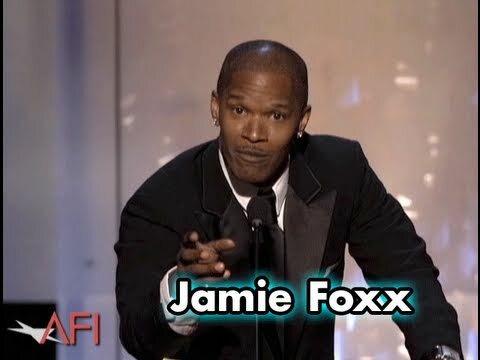 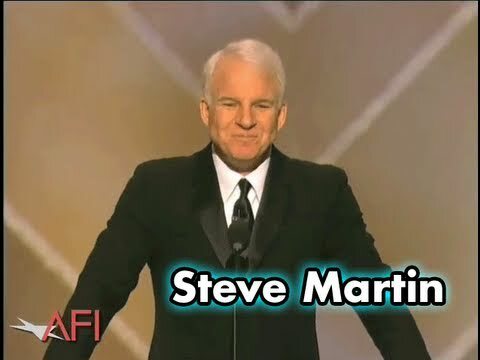 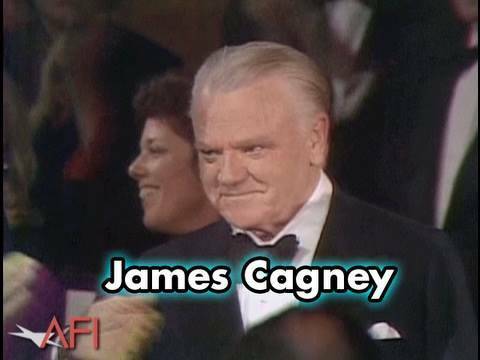 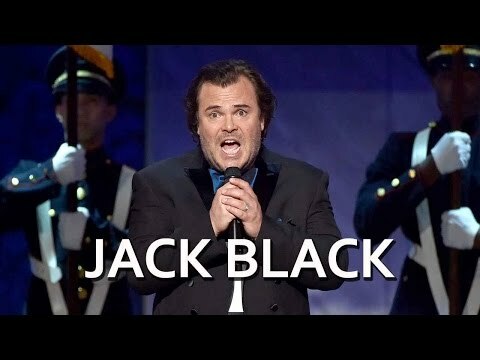 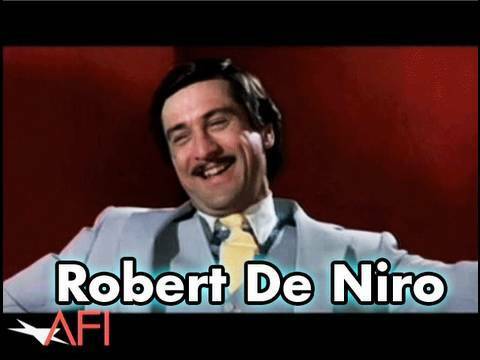 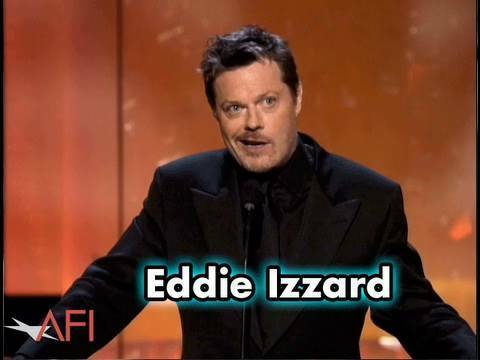 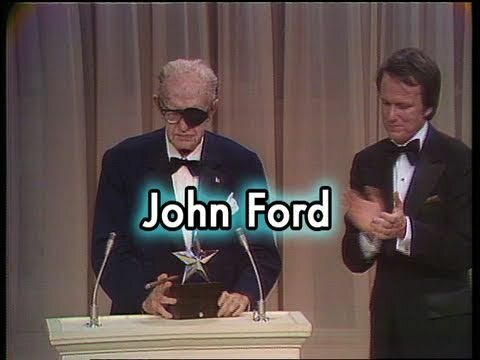 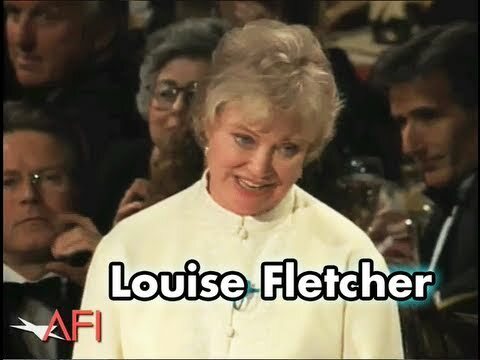 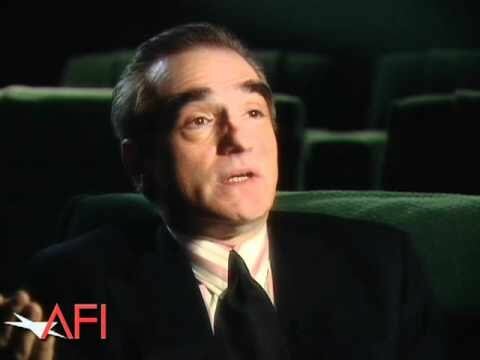 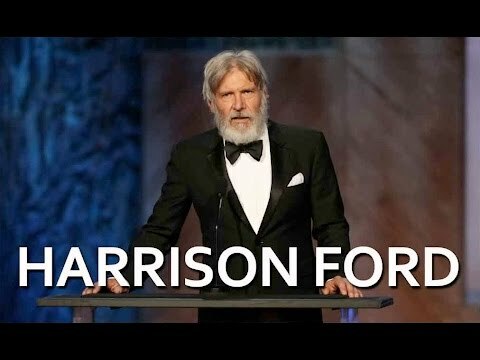 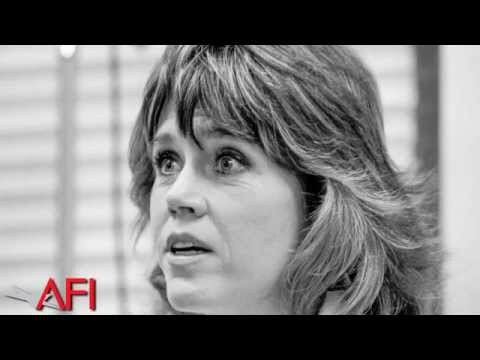 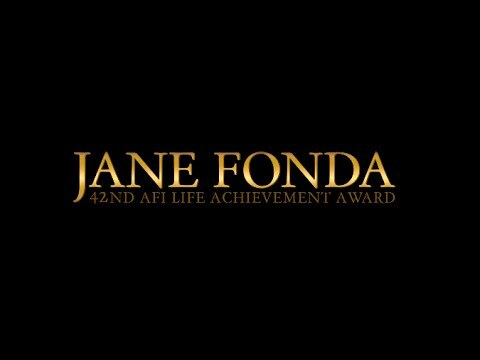 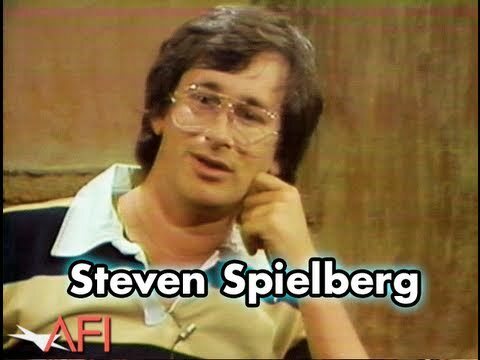 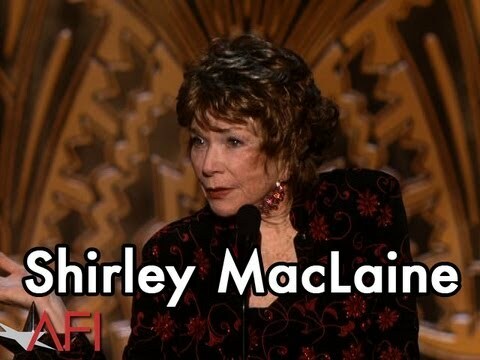 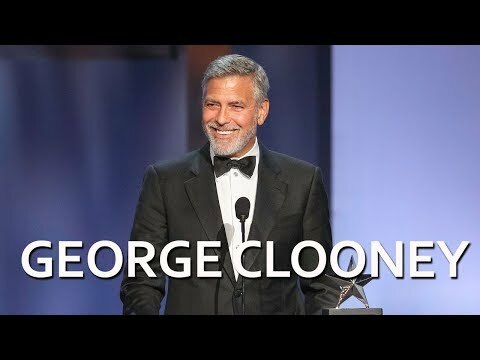 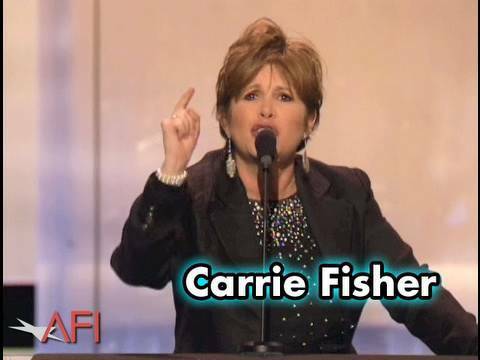 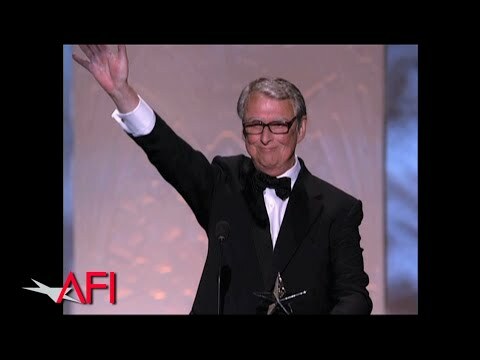 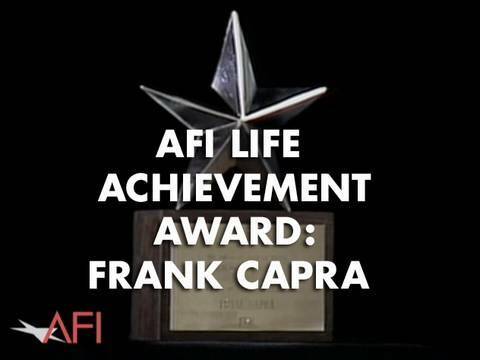 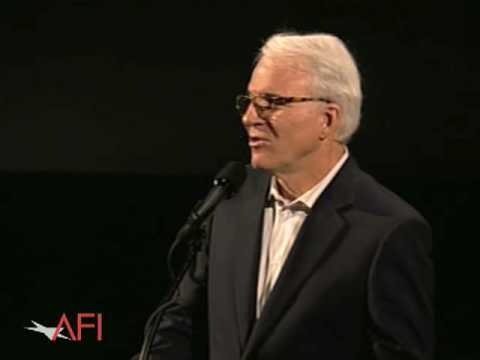 Clips from 39 Years of the AFI Life Achievement Award. 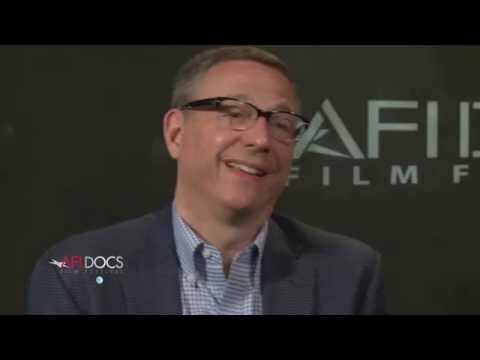 Clips from the AFI Conservatory's Harold Lloyd Master Seminars. 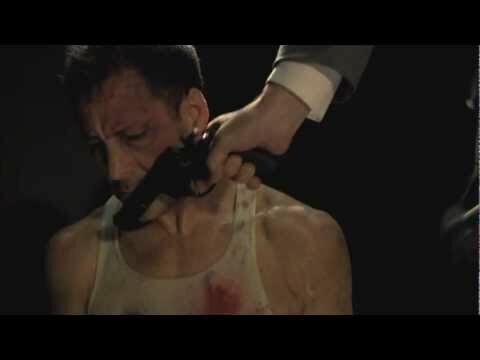 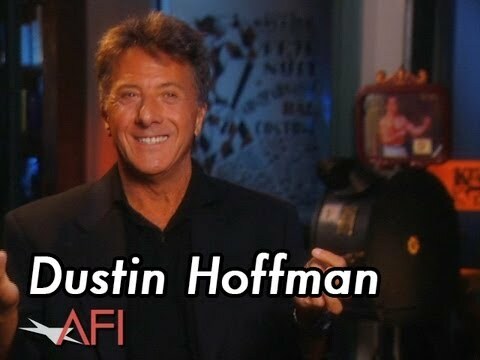 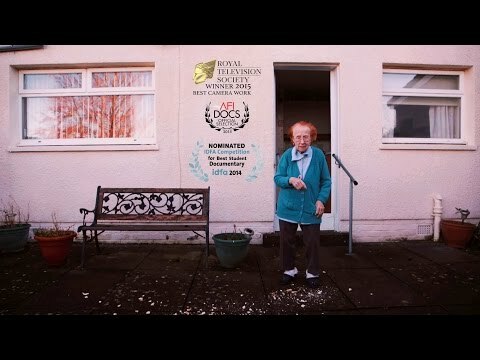 Clips from AFI's 10 Top 10 TV Broadcast in 2008. 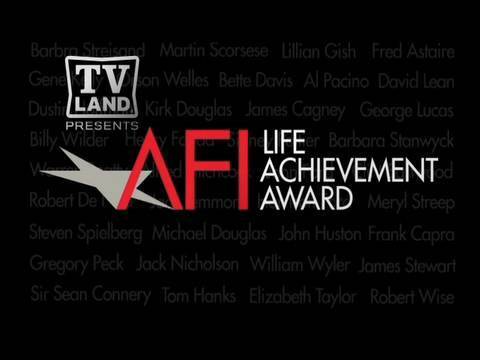 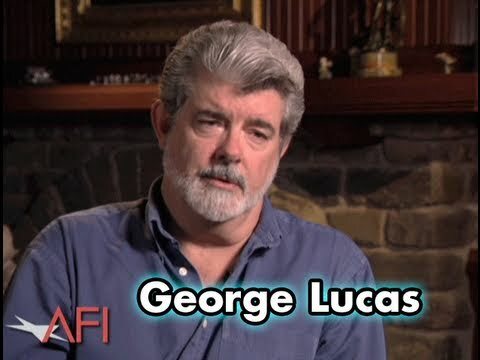 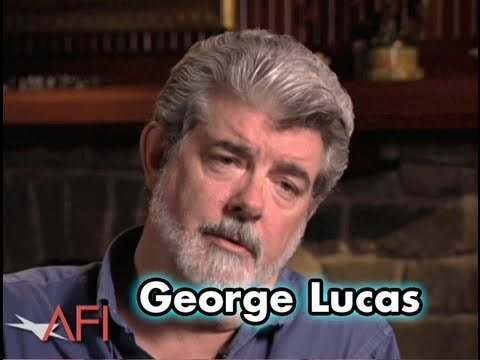 Interviews from AFI's 100 Years... Television shows. 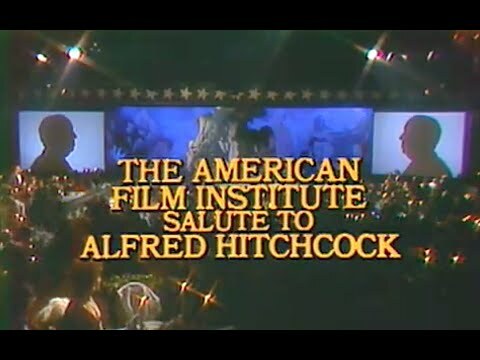 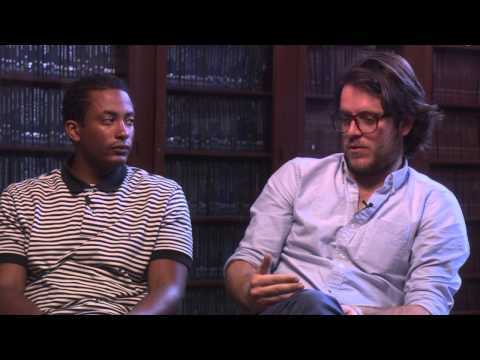 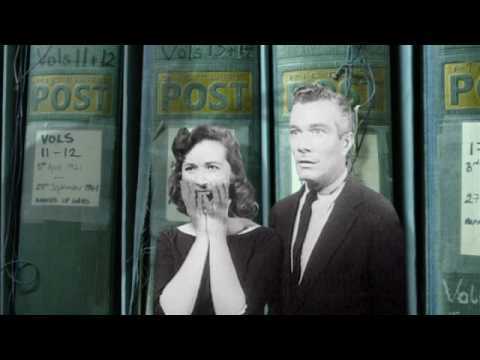 Featured YouTube Videos from The American Film Institute. 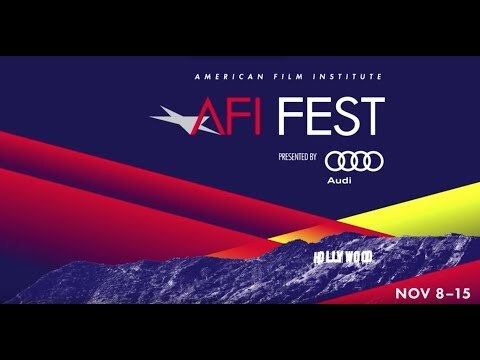 Video highlights from AFI FEST - AFI's film festival in Los Angeles.